Multi-award winning Nigerian Afropop star, singer, songwriter, fashion icon, humanitarian and Africa’s biggest female artiste Yemi Alade music have been riding on high waves throughout the Caribbean, with ever since of the Afrobeats genre becoming gradually popular on a lot of Caribbean radio stations and DJs playlist. She has been Afrobeats favourites in countries as Jamaica, Haiti, Trinidad, Dominica, St. Lucia etc., with a growing fanbase. The Johnny crooner; as referred to by her beloved fans, a moniker adopted from her world renowned hit song “Johnny” is a headliner of the “Saint Lucia’s Roots & Soul Festival 2018,” scheduled for September 1-3, Pigeon National Landmark. A three-day star-studded event featuring Reggae & Dancehall, Afrobeats, R&B, Blues and Soul music. With a stellar lineup of artistes include Beenie Man, Jamaica’s king of the Dancehall, US 90’s R&B/Hip-hop stars Ashanti & Jah Rule ad Soul R&B singer, Deva Mahal among artistes. She’s no stranger to the Caribbean, on August 8, 2018, she performed in Haiti and is represented in the Caribbean by Jamaican Music & PR company D2E- Caribbean Home Of Afrobeats, Latin & Reggae. Their artistes roster includes Locos Por Juana, Latin Grammy and Grammy nominees bilingual Colombian group, Cuban Latin Grammy nominees Tomas Diaz and El-B, Jamaican iconic Reggae duo Chaka Demus & Pliers and top South African Afro-House artiste Bucie, Central African Republic, Boddhi Satva, prominent DJ/Producer and London based Ghana Afrobeats singer/producer Silvastone. On September 1st, Yemi Alade and Beenie Man will be the biggest star for that night; certainly, the fast-rising Afrobeats star is known for her full hundred performance andfresh sounds, this time will be no different and will be backed by her “Ova Sabi” band. 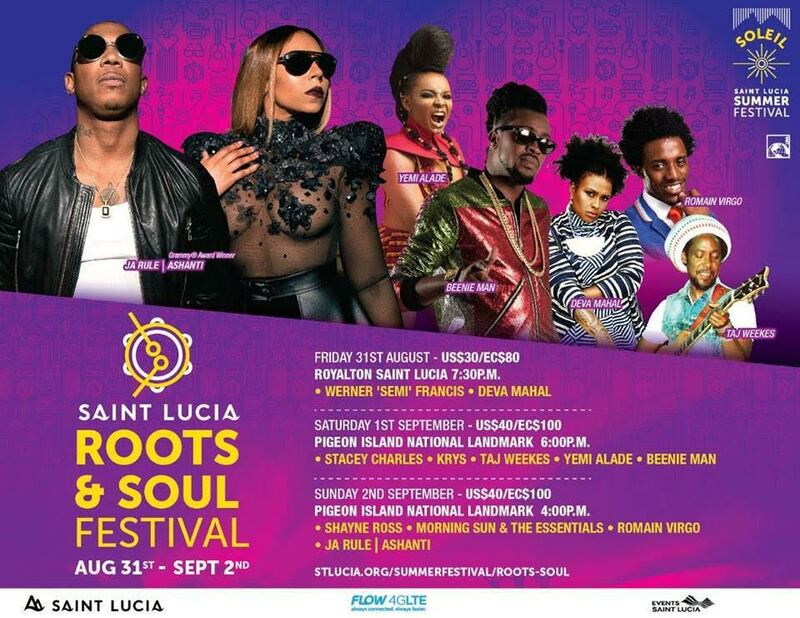 In addition to the festival, Event Company Of Saint Lucia Inc., organizer’s of the “Roots & Soul Festival” has invited Yemi Alade to be the host of the "Roots & Soul Outreach Program 2018" event with the suggested title, "Yemi, High on Education." This event will be staged on the morning of August 31st, 2018, St. Lucia. At this forum, she will address male and female students ages 13-18, using her story to drive the importance of a sound academic education, regardless of the career choice, hers being music. 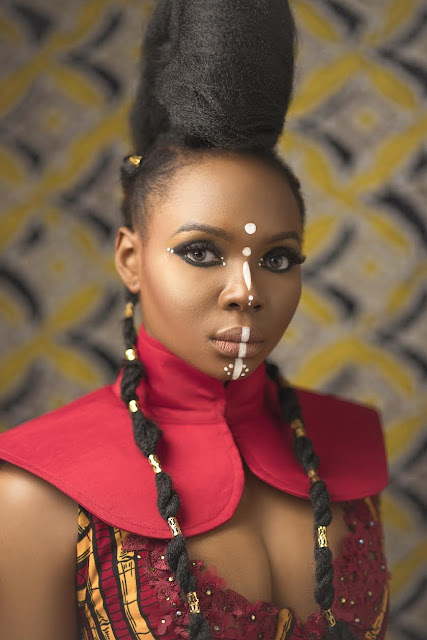 The program will involve an address by Yemi Alade, open discussions between her and the students, and a brief performance by her for the students. The event attendees include the media, as well as St. Lucians government officials, educators and other stakeholders. It’s been noted by the festival’s organizer that there will be an outpour of highly anticipated French Caribbean fans who will be attending the festival, include Nigerians who reside in St. Lucia, and of course St. Lucians, to have a showdown with the multi-lingual star, who dearly idolize her fans. Yemi Alade’s music has been on power rotation on St. Lucia’s airwaves. As the beautiful French Creole Eastern Caribbean island with an atmosphere of dramatically tapered mountains, home to volcanic beaches, reef-diving sites, luxury resorts, fishing villages and is 238 sq. 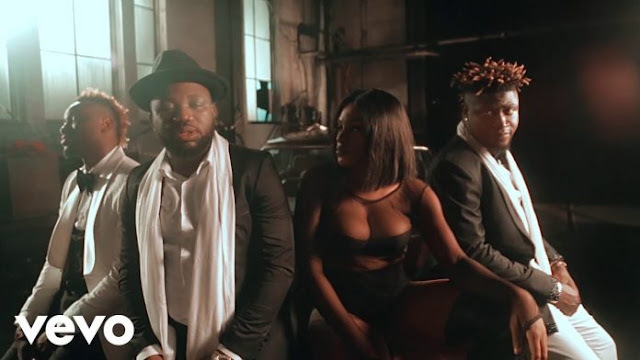 miles, with majority made up about 85.3% of Black ethic group, awaits and filled with enthusiastic vibes of the Afrobeat’s star performing in their country; die-hearted fans have been sending her special welcome video messages via her social media platforms.